We’ve got lots of inspiration for you! Take a look at some of these outdoor living areas other customers have designed and built. 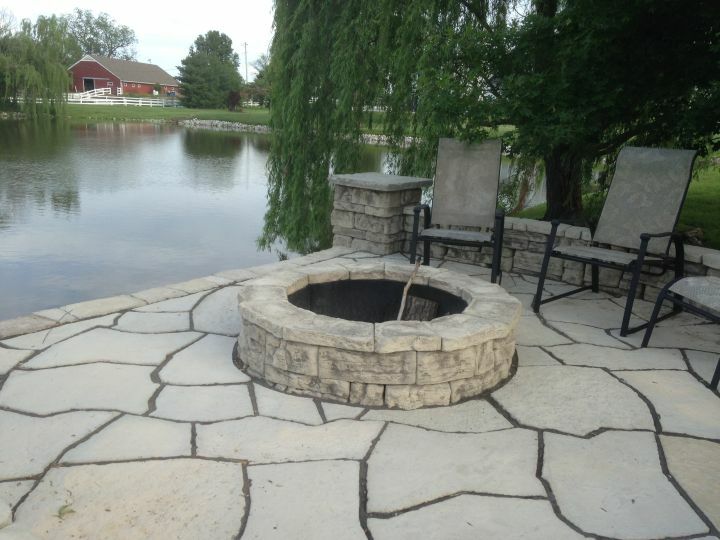 It is endless to what you can achieve with Romanstone Hardscape products! We also have some look books you can view for more inspiration showing additional beauty shots of our landscape products. Click here to check them out! Winter seems to be fading and that means Spring is on the way!